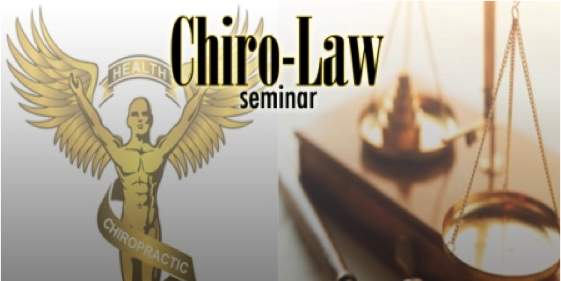 Texas Chiropractors, attend our 4 hour seminar on September 8, 2018, and receive the board required 4 hours of continuing education. Seminar speakers are currently practicing in Texas and each has more than 25 years experience as practitioners and seminar presenters. Seminar topics include: record keeping/documentation, ethics, TBCE Rules, and risk management. Learn how to properly document your services so you can get promptly paid! Click here to see complete seminar topics. If you have taken other seminars and are only needing these 4 hours, this seminar is perfect for you! Get the 4 Board Required Hours Only and Enjoy the Rest of Your Weekend Off! Registration Time: 8:00 – 8:30 a.m.
Seminar: 8:30 a.m – 12:30 p.m.